MLS# 1405904 - 8941 Robinswood Lane, Maple Falls, WA 98266 - Mark Frye — RE/MAX Whatcom County Inc.
Large secluded property less than 20 minutes from the Canadian border and 35 minutes from Bellingham! Property located at the end of a private drive. Large 4 bedroom 2 bath updated mobile home. Wood stove for cold winter nights. Large part of property is still forested with a clearing surrounding the home. Directions: On Mt. Baker HGWY continue onto Kendal Rd. Turn right onto S Pass road. Turn right onto Robinswood Ln. House at the end of the long driveway. 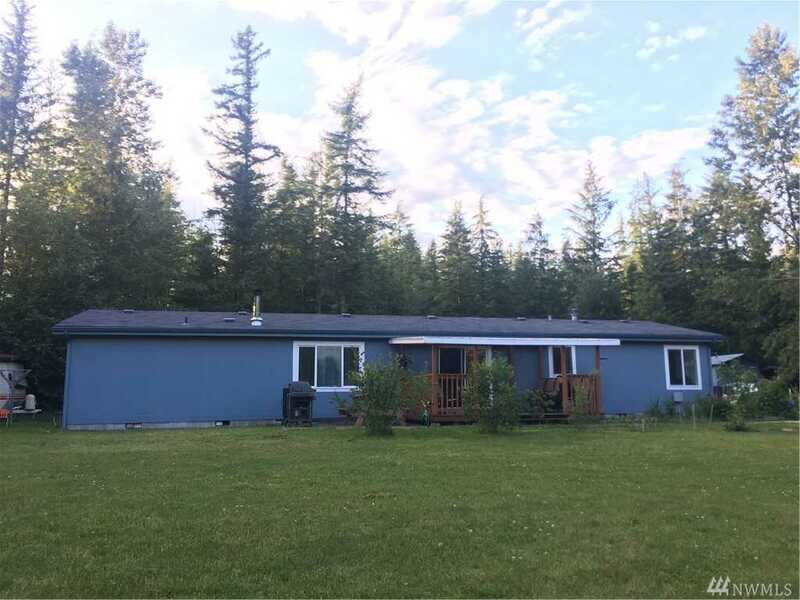 Please, send me more information on this property: MLS# 1405904 – $525,000 – 8941 Robinswood Lane, Maple Falls, WA 98266. I would like to schedule a private showing for this property: MLS# 1405904 – $525,000 – 8941 Robinswood Lane, Maple Falls, WA 98266.